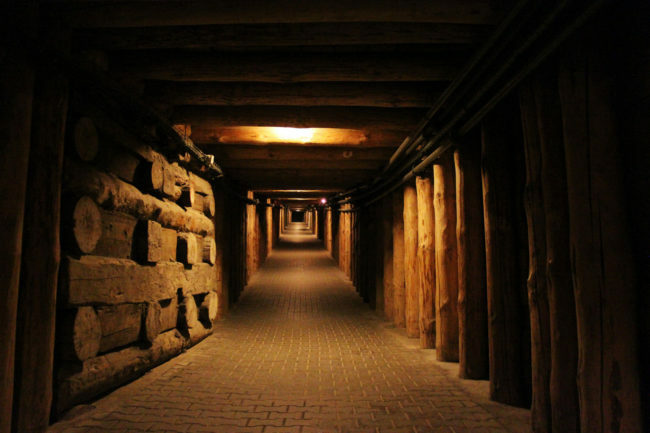 The town of Wieliczka, Poland is a small and simple place. Nothing about it would seem extraordinary at first glance. This building holds the entrance to an absolutely incredible part of history! 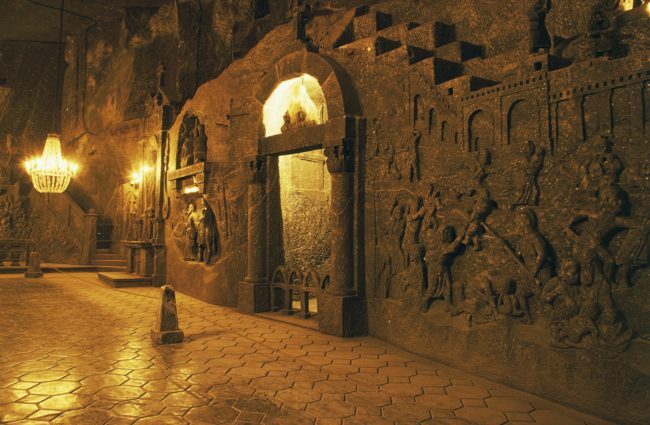 It is one of the main entrances to the Wieliczka Salt Mine. 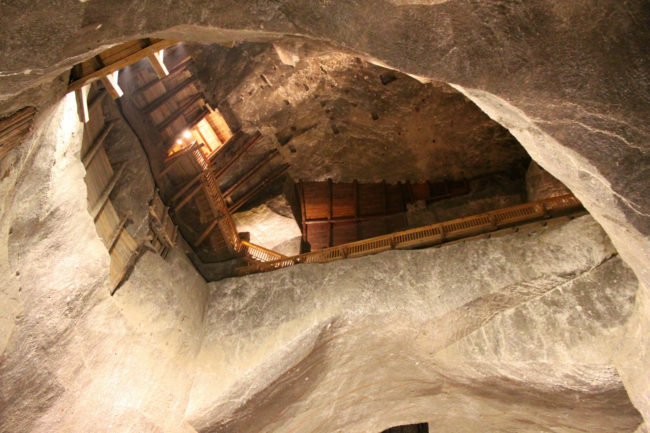 The mine sits over 1,000 feet below the ground. 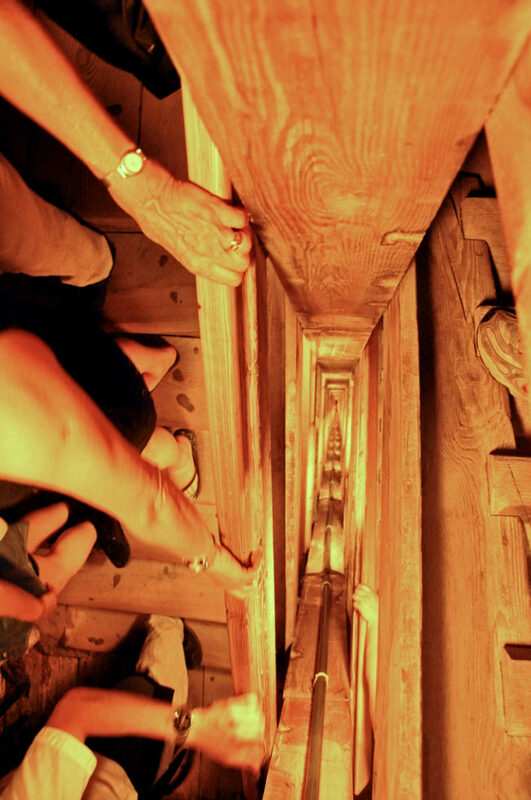 It takes 810 steps to get down into the actual mine! Make sure you bring a good pair of shoes for this place. Some people might be too tired to even explore the place after that long walk down. This is just one of the caverns contained within this massive system of tunnels and chambers. It doesn’t look like a mine at all, but some sort of cult cathedral long forgotten. Believe it or not there are actually chapels carved into the stone. 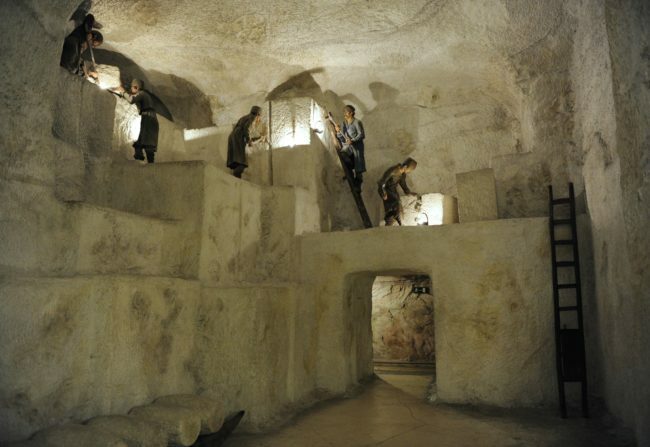 This place is one giant underground city! 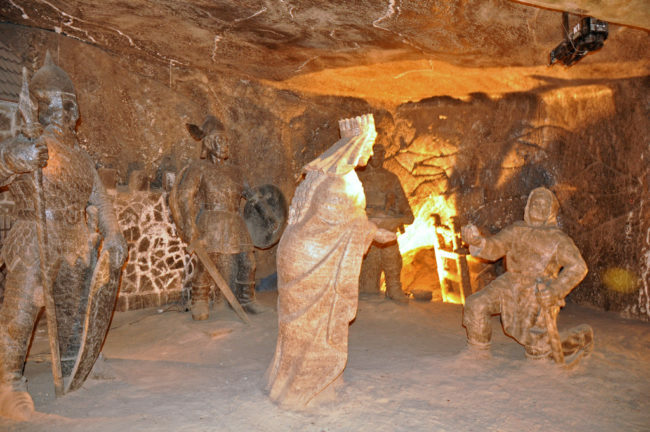 There are smaller caverns and caves that even contain elaborate sculptures! This place doesn’t seem like a mine at all! 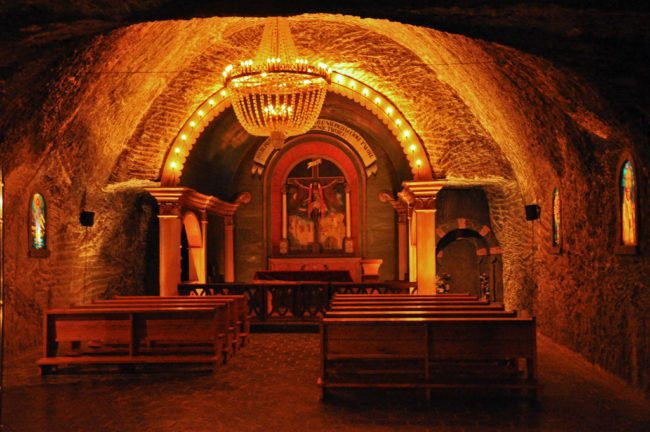 This is the biggest and most extravagant chapel in the whole mine, known as St. Kinga’s Chapel. 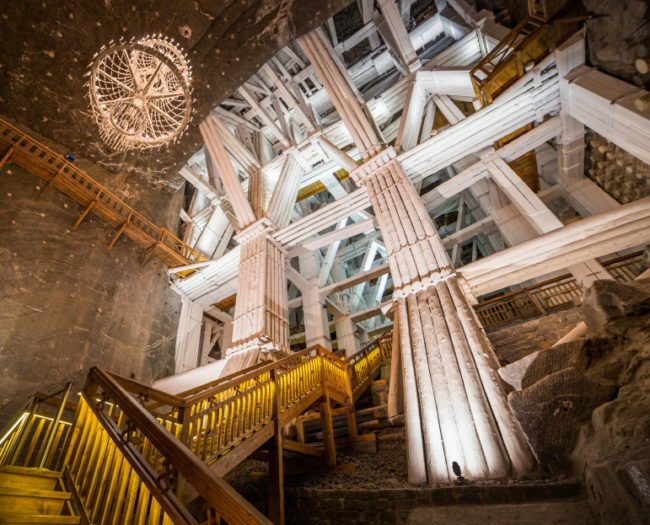 It took 3 men, 65 years to carve this place out of the salt! 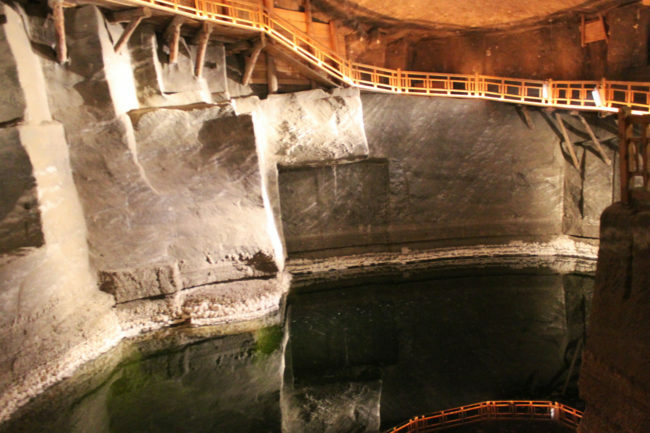 This place officially has everything, even a beautiful underground lake! 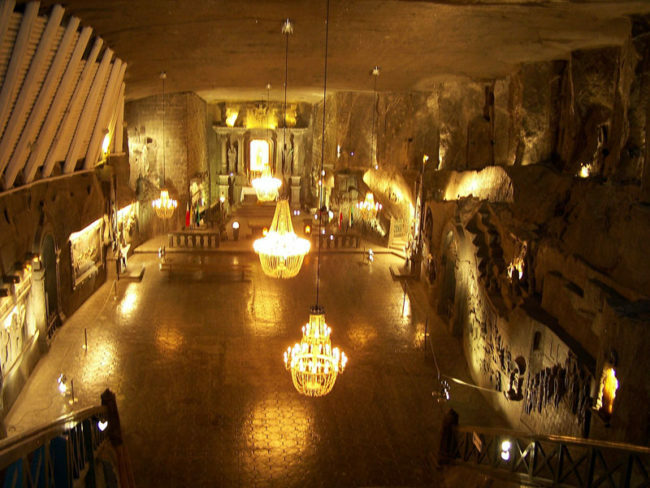 It’s unbelievable that this entire place is 1,000 feet underneath the ground! I guess if humans are ever forced underground, we might actually be able to survive. 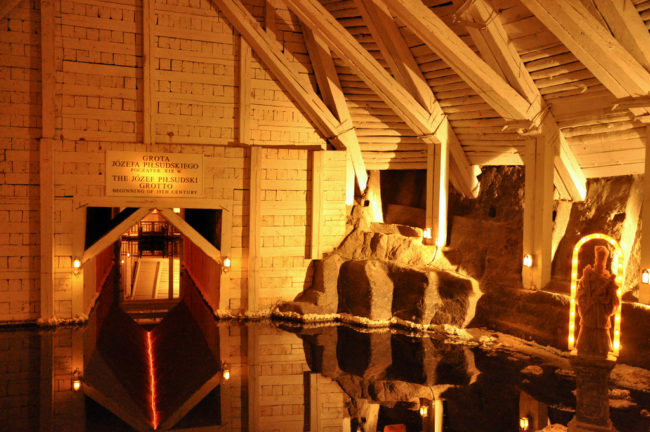 You seriously won’t believe how many chambers and caverns this place has. You wanna take a guess? Over 2,000! It also had hundreds of kilometers of passageways. It would take you weeks to explore the entire thing. All of this beauty and human accomplishment led the site to be designated a UNESCO World Heritage Site. The mine was active for a very long time. From the 13th to the 21st century to be exact. It continued to produce table salt until 2007.